$29.5M program that support innovative, job creation projects that strengthen and diversify Geelong’s regional economy and employment base. Looking For A Manufacturing Grant? The Geelong Region Innovation and Investment Fund (GRIIF) is a $29.5 million competitive, merit-based grants program. Under the GRIIF, eligible projects will focus on encouraging new investment to create new or additional business capacity that results in sustainable jobs. The minimum grant will be $50,000. 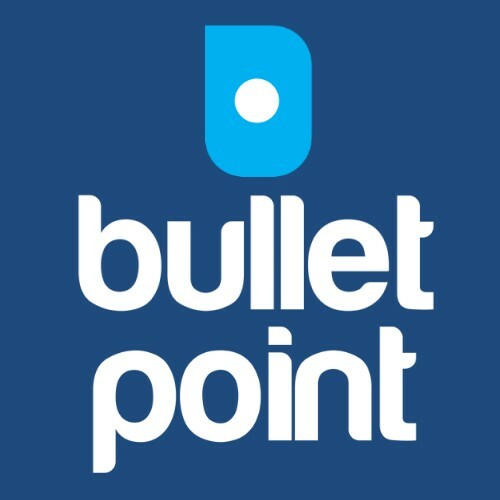 In March 2014, Bulletpoint assisted Cottage Cheese Farm secure $765,000 through the Melbourne North Innovation and Investment Fund. Based in Glenroy, Victoria, Cottage Cheese Farm is a specialty cheese manufacturer making mainly Haloumi, Ricotta and Mozzarella cheeses. They received funding to assist with construction of a $6M purpose built cheese and yoghurt manufacturing facility. The project will allow them to expand current operations and introduction of new product lines. A total of $24.5 million in funding is available. There will be competitive funding rounds and all funds awarded must be expended by 30 June 2016 when the Fund will close. The minimum grant under the GRIIF will be $50,000. There is no maximum grant limit within the total grant funding available under the GRIIF. Grants will be up to 50% per cent of eligible expenditure. construction or fit-out of a new building or extension to premises. Round 2 closes on Thursday 14 May 2015. Carbon Revolution ($5,000,000) – Establishment of a manufacturing facility to allow the commercial scale production of carbon fibre wheels for supply to the automotive industry. Pickering Joinery ($230,000) – Expansion of custom timber window and door manufacturing facility to improve production processes and capabilities. Great Southern Waters ($377,388) – Expansion of seafood processing facilities, increasing production capabilities and allowing diversification into high value-add specialty products. Trade Mailing & Fulfilment Services ($1,201,000) – Establishment of a new facility to manufacture print envelopes and labels, allowing for an expanded product range.